KARACHI: Vehicles featuring press logos and antennas inch forward in a narrow NA-238 (Malir-III) alley. Unceasing honks reverberate across the area. Elections are around the corner. Over the last few days, many aspiring lawmakers from various political parties have toured the area. NA-238 is in the grip of election fever. At one spot, the crowd appears transfixed as a speaker reads the party agenda. Some among the crowd look dejected. They cannot vote for lack of CNICs. NA-238, earlier 258, was last represented by Abdul Hakeem Baloch of the Pakistan Muslim League-Nawaz. 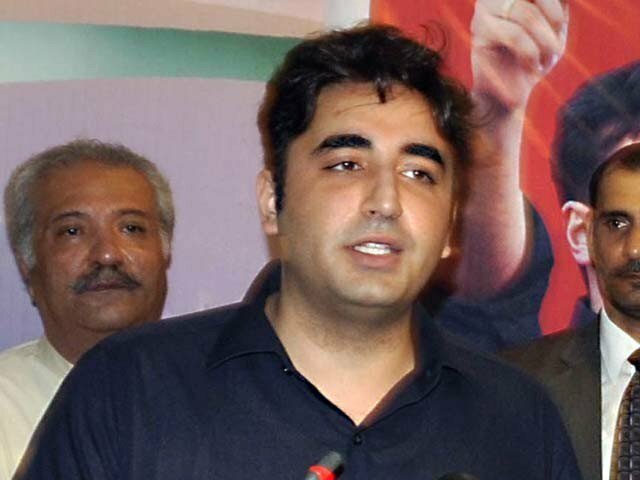 Baloch, earlier affiliated with the Pakistan People’s Party (PPP), joined the PML-N in 2013. Reached for comments, he said NA-238 was home to an eclectic mix of Sindhi, Bengali, Baloch and Rohingya residents. He said some Punjabis also lived in the area. Baloch also spoke about how he had not been approached on this account over his stint. “To be honest, I didn’t take up the issue seriously in Parliament. People didn’t approach me either,” the former PML-N MNA said. Pakistan Peoples Party (PPP) candidate Agha Rafiullah termed this a “national issue”. He said he was presently focussing on sailing through by banking on registered voters. Over 662,000 people live in NA-238. Of these, only 234,616 are registered voters. Abdullah Ansari, 50, said he no longer believed what politicians pledged. 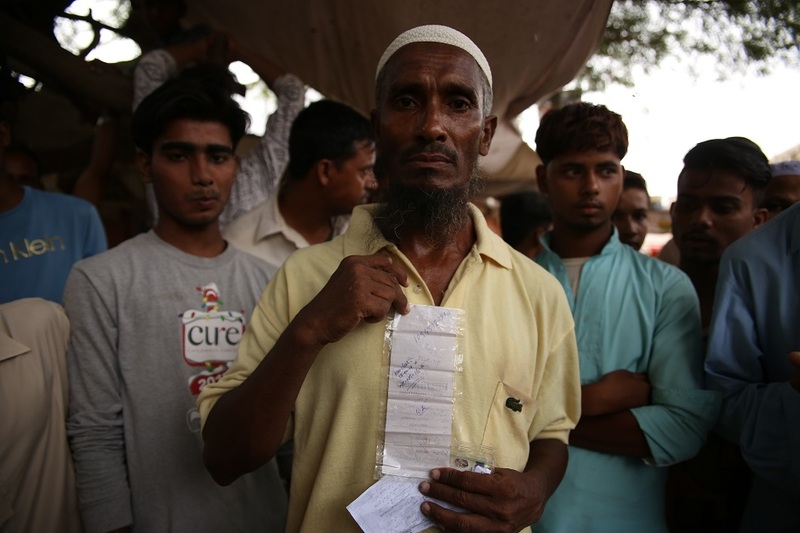 A Rohingya residing in Pakistan since 1982, he claimed his wife possessed all documents needed to obtain a CNIC. Bereft of one, she could not register as a voter. Ibrahim Hyderi-resident Saleem, a Bengali, said he did possess a CNIC in the Musharraf era. “I voted in the past.” The 72-year-old no longer possesses a valid one. He can’t fathom why this is so. Barring the few who question the state over not being able to exercise their right to vote, most have made their peace. Old representatives or new, NA-238 residents believe little will change. Then there are some who simply claim ignorance like 30-year-old Bengali Kashmira. “I have never had a CNIC. How can I be expected to?” She said her husband remained vacant all day. Kashmira and her husband struggle to find work as they lack identification documents. “He remains vacant all day. Unlike others, he can’t go out to sea,” she added. The woman said they had approached pertinent authorities many times in vain. “We have applied numerous times, but the man at the window keeps telling us to submit IDs of blood relatives. We have but there’s no progress.” She mentioned how two of her brother-in-laws, Gulsher and Akbar, had been facing the same issue. “No CNIC, no work. Add to that no vote,” Kashmira said. 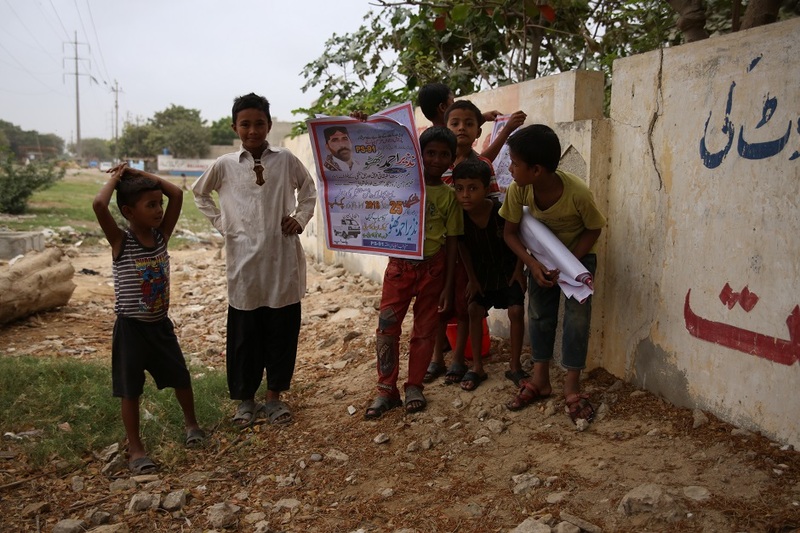 Independent candidate Abdul Qadir Deewan has done more to help residents than elected representatives, some say. Zareena, 40, acknowledged his efforts. She said he had resolved the area’s power, water and gas woes. Others said the aspiring MNA had even helped some obtain CNICs. While most Baloch in the constituency gravitate towards PPP chairman Bilawal for carrying forward the legacy of his deceased mother Benazir Bhutto, some said they would rather see Deewan as their representative. Another NADRA official speaking on the condition of anonymity said any Bengali resident in territories comprising what was then West Pakistan before December 16, 1971 was a Pakistani citizen in line with the Pakistan Citizenship Act, 1951. “The National Alien Registration Authority (NARA) was established in the early 2000s. 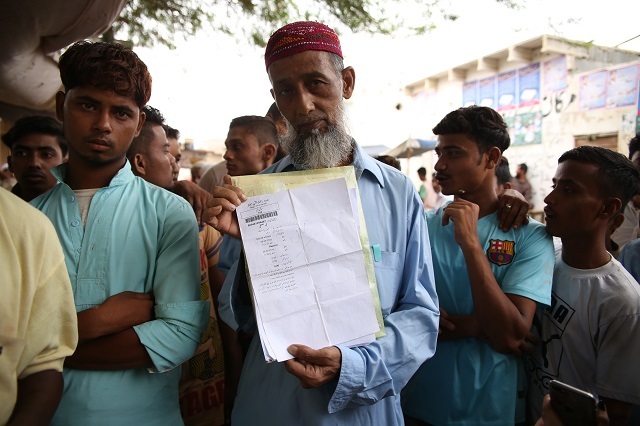 The authority issued ration cards to Bengali migrants.” NARA, now merged with NADRA, has a record of every individual issued a ration card, he said. “Bengalis are often unable to obtain CNICs as they have already been documented as aliens.” He said many submitted forged documents to obtain identification documents. Such applications are (obviously) not approved, the NADRA official said. He said any Punjabi, Sindhi or Baloch would only be refused a CNIC on account of incomplete documents. 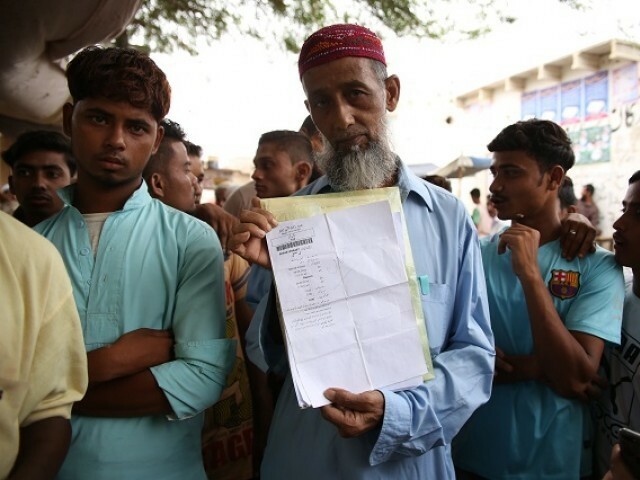 Dilao Hassan, 47, takes great pride in possessing a CNIC. Voting in NA-238 is a luxury, not a right. Hassan cannot wait to exercise his. While Hassan can barely contain his excitement, others are apathetic. “What have they (lawmakers) ever done? It’s just a business,” one said.